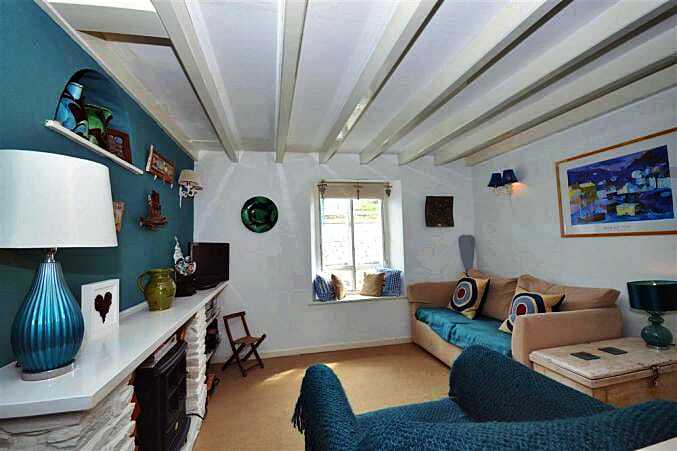 Here are the details for Penny Cottage ideal for a cottage holiday in Polperro, Cornwall. To book or find out more please use the Booking Info or Availability buttons below. 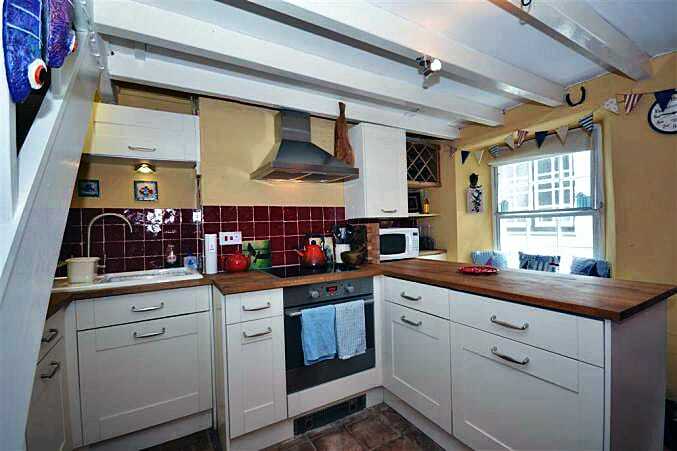 Kitchen/diner with ceramic hob, built-under oven, microwave, larder fridge, washing machine and dining table to seat two. Stairs up to living room with sofa, armchair, woodburner effect electric fire, flat screen TV, DVD, stereo/CD player and a selection of books, DVDs and CDs. 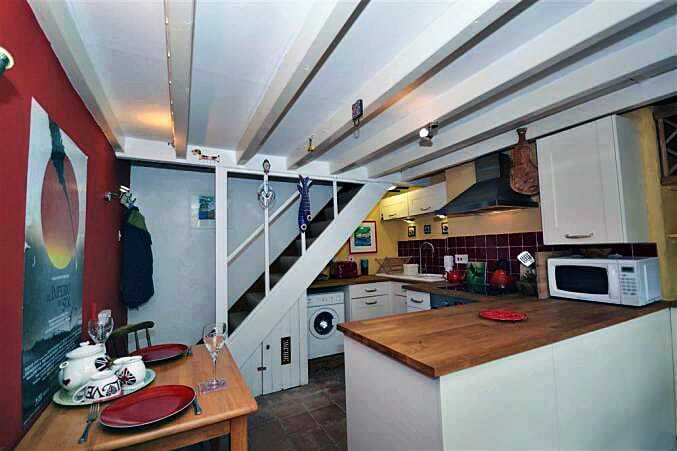 Further stairs up to double bedroom with 4ft 6in double bed, hand basin, built-in wardrobe, lovely harbour views and en-suite shower room with shower cubicle and WC. No designated space, but parking available in the public car park at the top of the village (charges apply) or Toad Hall Cottages offer three parking spaces in the village on a first come, first serve basis. Please note: There is no car access to the property. 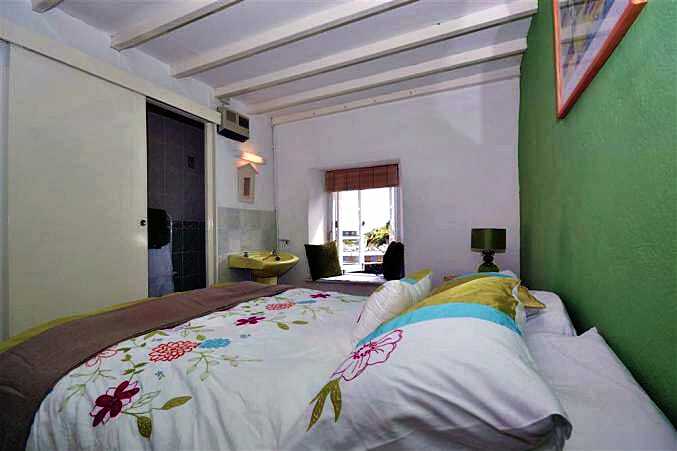 Included: Bed linen, towels, electricity and heating (night storage). Local Facilities: Polperrobeach 5 minutes walk. Talland Beach 1 mile. Other south coast beaches easily accessible by car. Shops, pubs and restaurants all in Polperro. Looe with more facilities, 4 miles. Plymouth 25 miles. Truro 29 miles. 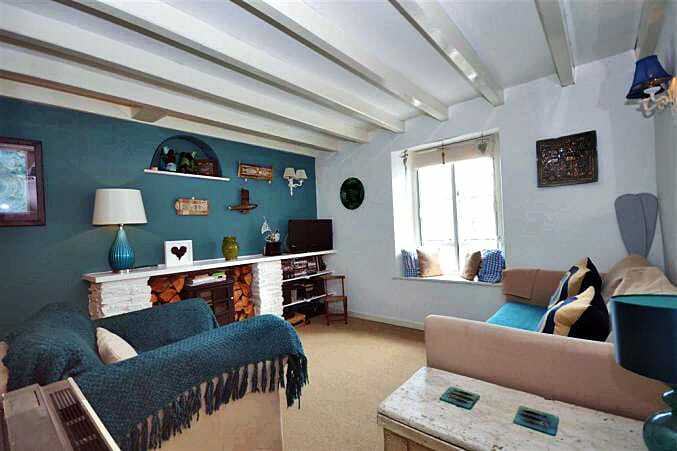 Tucked away along a quaint, traffic-free village lane with beautiful views of the picturesque Polperro harbour is Penny Cottage, a modernised one-bedroom cottage, perfect for romantic getaways. 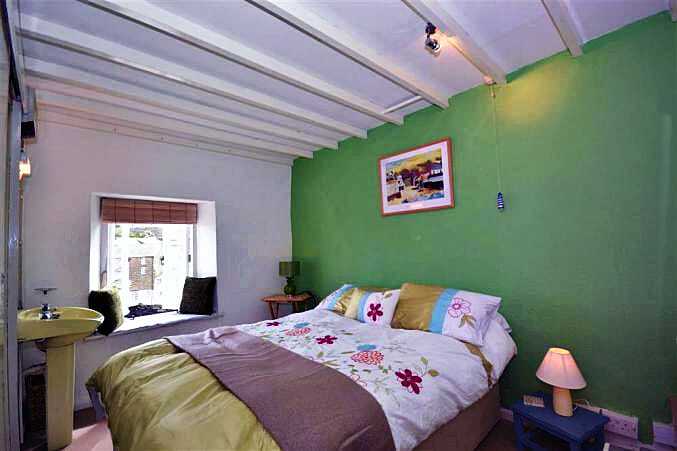 Visitors will be tempted to spend all day in bed enjoying those views, but rest assured that the host of pubs, restaurants, cafes and shops as well as the beach and harbour, all within walking distance, will not disappoint. Alternatively, take a short drive to the popular seaside town of Looe, enjoy a walk along the stunning South West Coastal Path or visit the many attractions the North and South coast of Cornwall have to offer. 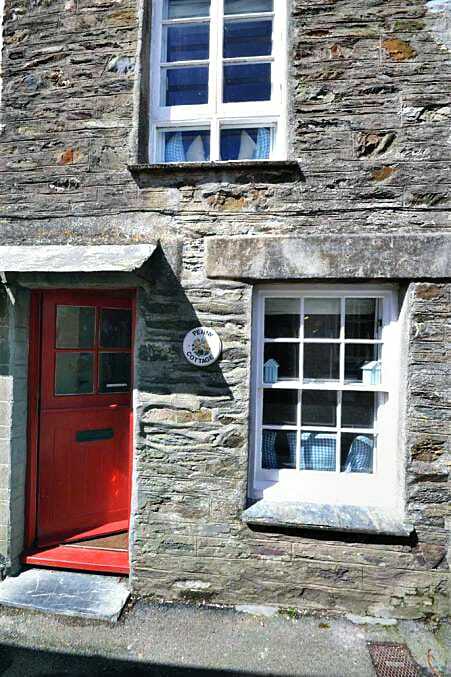 With a cosy little cottage to retire to, a holiday to remember is guaranteed! Welcome pack on arrival. 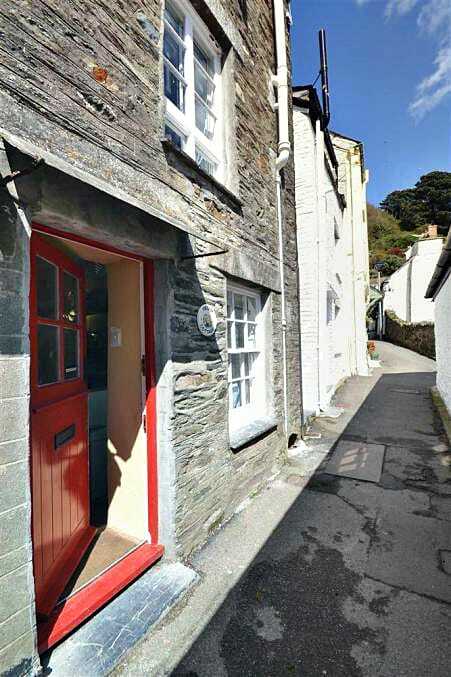 As you can see Penny Cottage is located in a great location. 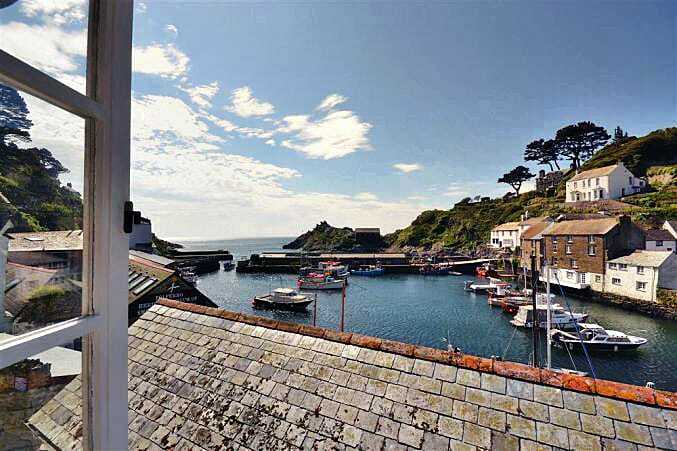 The perfect base for any holiday around Polperro. 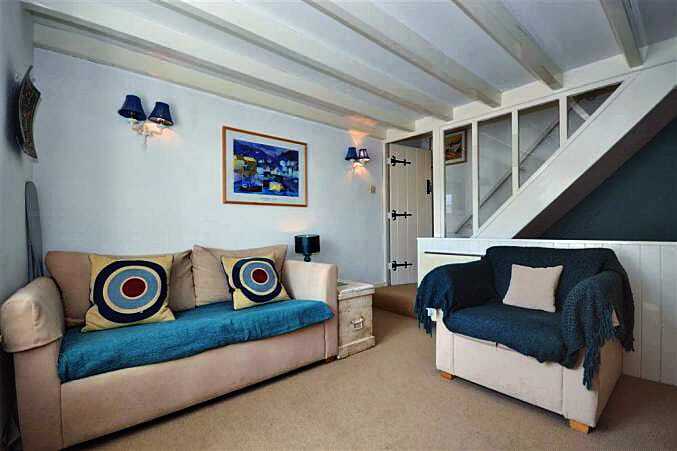 And well suited to explore the whole of Cornwall.